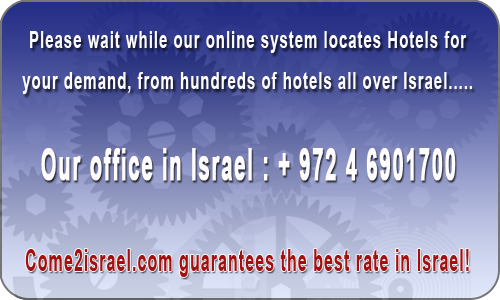 Last week David Resort Dead Sea Hotel had 2099 viewers and 62 bookings. David Resort Dead Sea Hotel (Ex. Le Meridien) is located in a prime location in the Ein Bokek Beach Resort right on the shores of the Dead Sea. Near to Masada, the Qumran Caves and the ancient City of Jericho. Distance from Ben-Gurion Airport- 150 km.